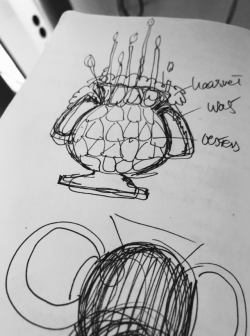 Today’s post is from Museum Explainer Joanne Wang. I am an Explainer at The Corning Museum of Glass, meaning I am a tour guide for summer youth groups that come to the Museum. In my two summers of working here, I’ve given tours to kids ranging from three years old to college-aged. Although many tour groups are enthusiastic about everything they see, here are a few of the pieces (in no particular order) I’ve noticed that kids of all ages really enjoy. The Museum commissioned Josh Simpson to make its 1000th paperweight in 2006, challenging him to make one that weighed 100 pounds. The end result was Megaplanet, which weighs 107 pounds and is the world’s largest paperweight. It is so big, in fact, that Simpson had to get lots of new (larger) equipment for his studio in order to make it. He also attached the end of the pontil rod to a steering wheel to make the piece easier to turn while it was being worked. 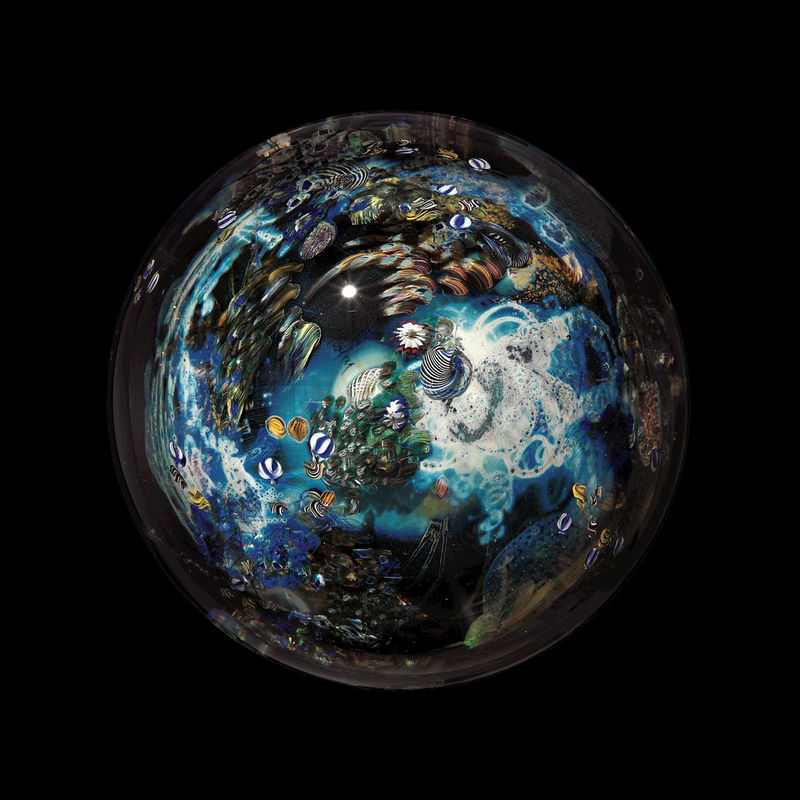 Megaplanet depicts a planet, and when looking at it one can see oceans and landscapes, and even “UFOs” in the paperweight’s outer layers. Along with the Megaplanet, Simpson also made many miniature Megaplanet-like paperweights, which people can hide around the world for others to find. During the late 1800s, glass pieces became much larger and much more elaborate, and glass furniture was becoming more popular. This table, one of only a few like it, was made in 1889. It includes elements other than glass, such as a marble top and metal frame. The edges of the tabletop are made of pieces of pressed glass put together. 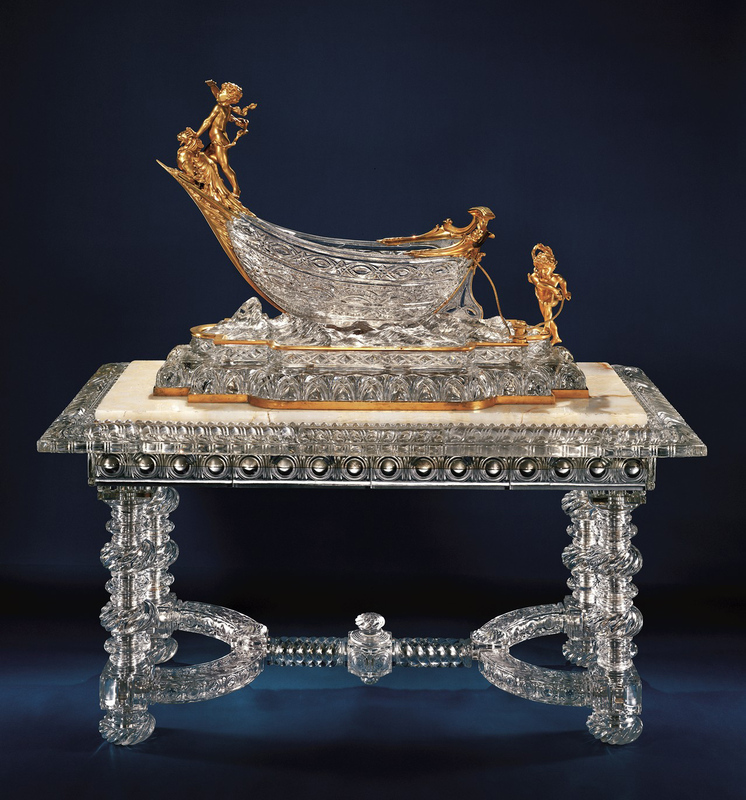 The cut glass punch bowl in the shape of a boat was designed in 1900. The pieces were first displayed together at the World’s Fair in Paris that year. 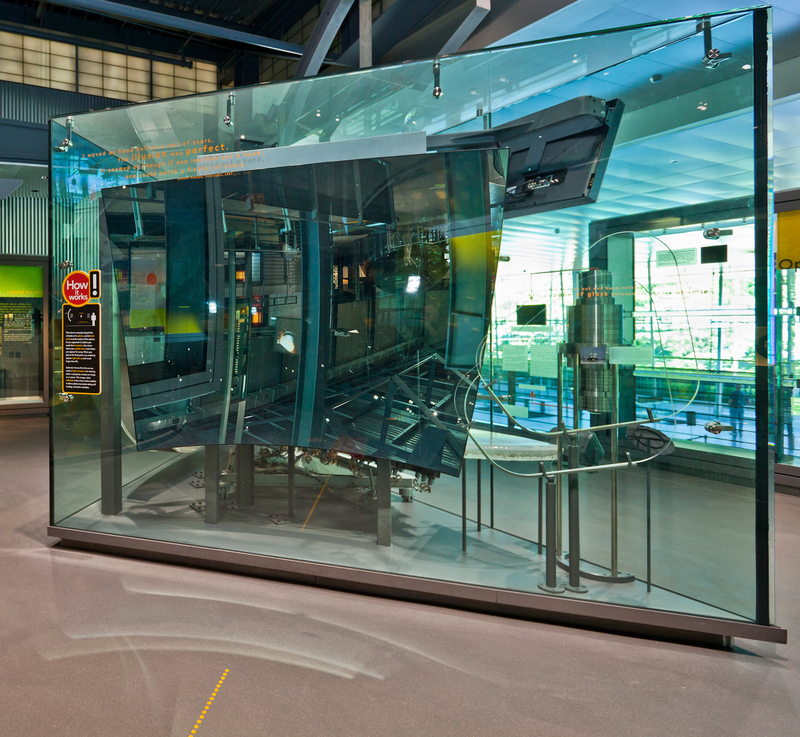 This segment of a flight simulator mirror is part of a sphere, resulting in an interesting effect. Instead of reflecting light straight at the viewer, the top half of this mirror reflects downward while the bottom half reflects upwards. These light beams form a sort of X shape, and the point where the two lines of the X intersect is called the focal point. Before hitting the focal point, the image one sees is flipped upside down because of the way the mirror reflects. As you walk towards the mirror and past the focal point, though, the mirror acts as a magnifier. This effect is just a taste of the “virtual reality” effect one experiences from a real flight simulator. This piece, by Karen LaMonte, was made with an interesting process. The artist began by making a plaster mold of her model. She then made a rubber positive of the body from this mold and painted the outside of the body with hot wax, in halves. LaMonte removed the rubber body and taped the wax halves back together. She adorned the hollow wax body with clothing and used hairspray to stiffen the fabric. She built a shell of plaster bandages around this and filled in any spaces left between the core and the dress with wax. 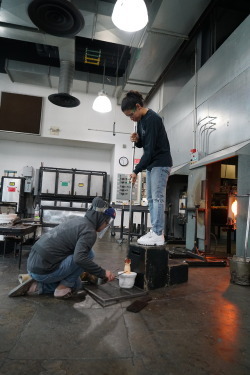 LaMonte then took away the dress; a plaster and silica mold was made around the wax, and the wax was steamed out, leaving a cavity in which to cast glass. Because of this method, parts of the model’s body, such as her belly button and her hands, can be seen within the piece. 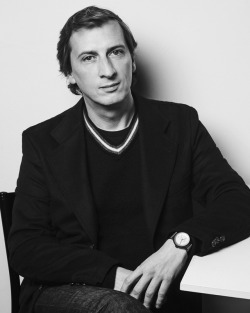 The artwork had to be made in five parts, each with a very particular structure. 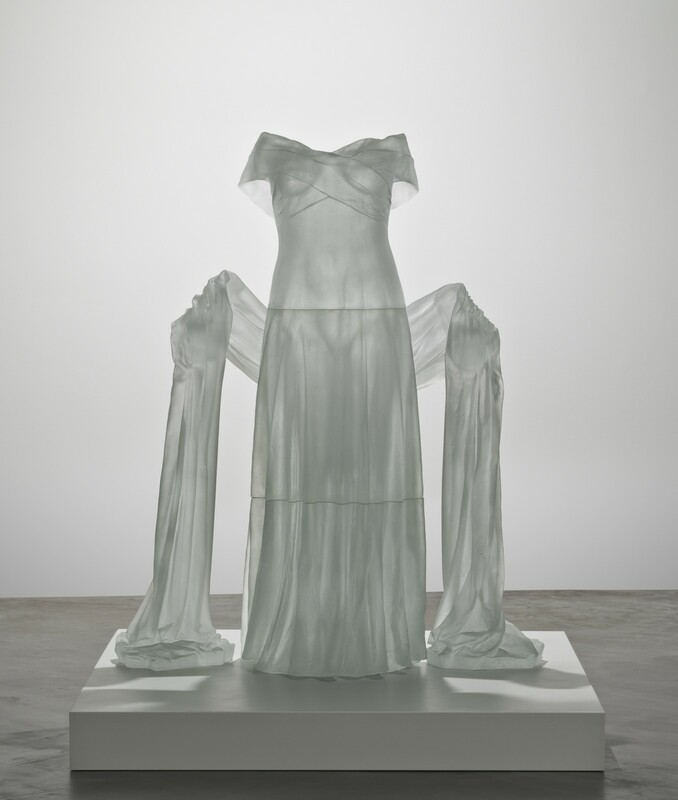 At the top section of the piece, where the dress was very close to the model’s body, the glass is somewhat thick, but near her feet, where the fabric of the dress would have been quite far from her body, the glass is much thicker. The final object weighs almost 1000 pounds, too heavy to cast in one piece. 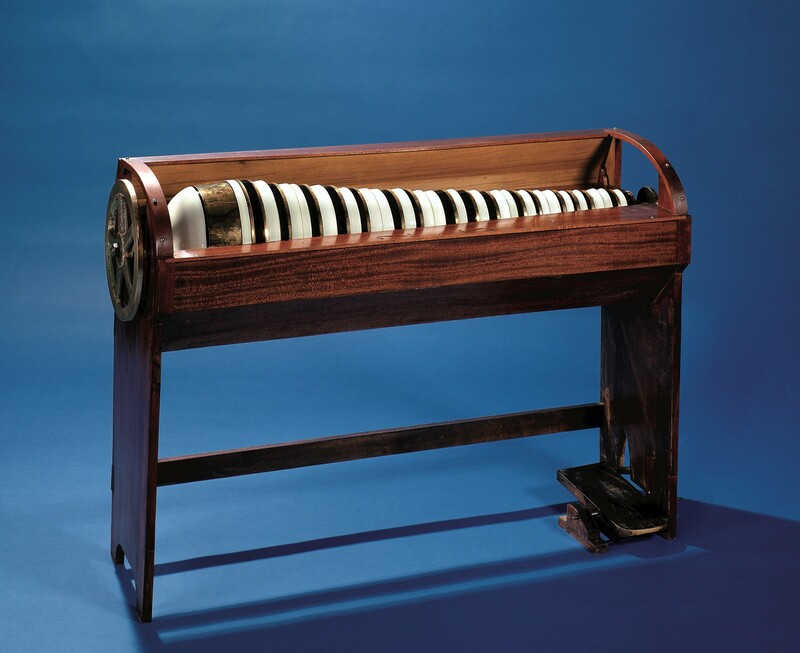 The glass harmonica is a musical instrument that was invented by Benjamin Franklin. Inspired by performers who played music by rubbing their moistened fingertips along the rims of partially filled glasses, he created a more accessible version of the instrument. By turning bowls on their side and attaching them together through their centers, a musician can play multiple notes at once. Making a glass harmonica was a very difficult task, as each bowl had to be exactly the right size and shape to produce the proper pitch. In front of the exhibit of the glass harmonica, there are several sets of headphones where visitors can listen to a recording of a glass harmonica being played. Come visit the Museum and use the one of the Top 10 brochures to learn about other fun objects in the collection.